God did not force us to love him or obey him. God does not use anger, intimidation, or guilt. He holds us with an open hand. He pursues us with love, not authority. 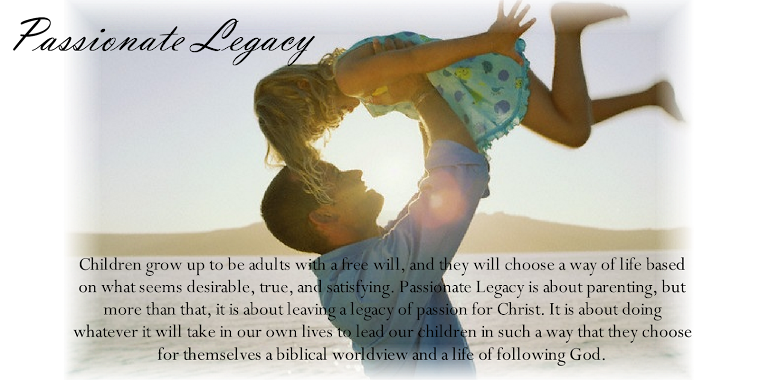 When our children are young we must train them to live according to God’s life-giving principles. We must have control because we are responsible for their safety and training. We must provide the moral storehouse and the discipline that they need to be able to follow through. But as our children grow older we must trust that they have the tools, and accept the fact they have the choice of either adopting them as their own, or rejecting them. When we understand that God allows us to make our own choice about whether or not to make God the source of our life, we understand that it is up to our teens to make the same choice for themselves. Our goal is that our children would recognize that God truly is the source of Life, and decide for themselves to depend on Him. We must respect our teen’s ability to have beliefs and opinions that are independent of ours. We cannot control the thoughts or motivations of our teen’s hearts and minds. When we try to exert power that we don’t have over our teens, we undermine our own goal of helping them know the love of God, and choose to look to Him as the source of life. We must accept that we are not in control, and give our teens room to make their own autonomous choices. We can best do this by allowing our life to speak for itself. As we build a relationship with our children that is based on respect, we will naturally gain an invitation of influence.